I love blogging. It is one of the best things I ever decided to do. 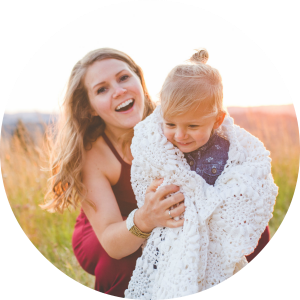 It is a great creative outlet that has also helped support my family. Blogging has also allowed me to stay home. Without the extra bit of income I may not have been able to. 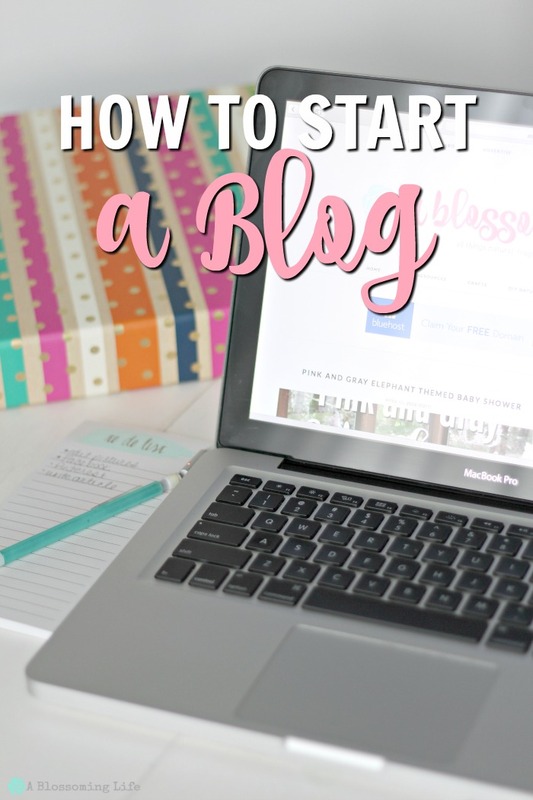 There are so many things I wish I had done when I started blogging. I wish I would’ve started sooner and not drag my feet thinking about if I should or not. I wish I would’ve started on a self hosted WordPress blog rather than on blogger. But you know what? 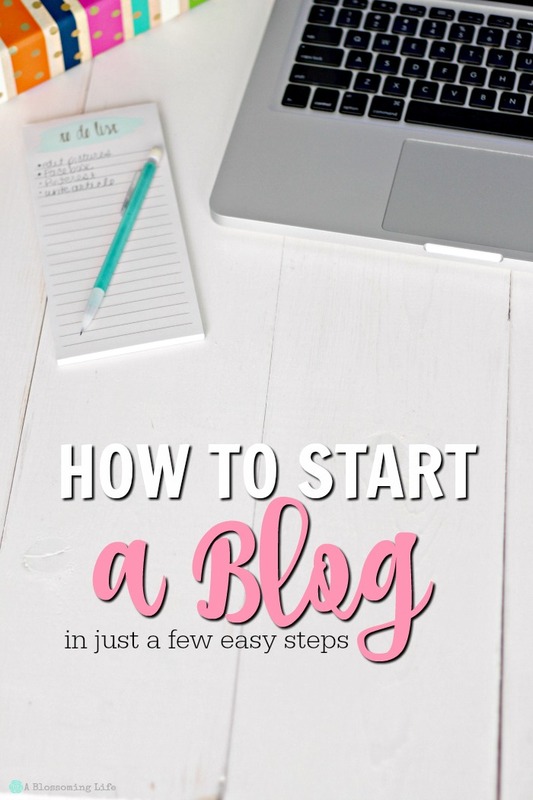 I’ve learned a lot and today I’m here to help you start your fabulous blog of on the right foot. So lets dive right in. The host is important because it is the web service where your blog is active. You want to pick a reliable host that has good speed and is helpful if you run across issues. We love Bluehost. We have been using them for years now and have never had any issues. They have different prices depending on the plan you choose. There are other options out there, like hostiserver, but this is a great option for beginners. Go to Bluehost.com. Click on Get started now, and select your plan. For beginners I would just pick the $3.95 plan. Next, it will give you the option to get a domain or to enter your own domain name if you have purchased through another provider. You can get a free domain right from Bluehost, but you can also purchase a domain through GoDaddy, Enom. Think a lot about the name. You don’t want to choose something at random. Pick something that fits into the theme of your blog. Make a list a lots of names and have someone help pick one. Enter in your account information and select your package. Click complete. There are some extra bells and whistles options, but you don’t really need them. Next, you create a password and log in. 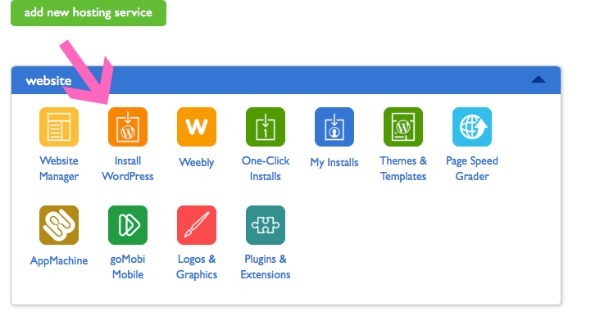 In the CPanel to install WordPress click the Install WordPress button under the Website portion. Check your email and look for an email from Mojo Marketplace. You will see an admin URL. Click this and log in to WordPress by recovering the password in the Blueshost tab. You only have 12 hours before the password expires so be quick. Then you will see a notification that your install is complete. Click view. Login to WordPress and take a look around. Get to know it, love it, spend time with it. You have now officially made a blog! Yay!!! 4. Make it look pretty. Foodie Theme created by Shaye Bocks is great! Lots of awesome bloggers use it. Brunch Pro which is another awesome theme created by Shaye. This is what A Blossoming Life is currently running on. Magazine Theme– This was my previous theme which I really liked. After you purchase the Genesis Framework and download a theme then you upload it in the Appearance section of WordPress, click theme, and upload. Make sure to zip the file before you upload it. You can do this by left clicking the theme file folder and selecting zip file. Then you mess around with it until it is pretty and how you like it. You can pay to have someone create a header for you or you can create your own in PicMonkey” target=”_blank”>PicMonkey. Which is what I have recently done. I found a font I liked in PicMonkey” target=”_blank”>PicMonkey and then made a header with my flower logo. 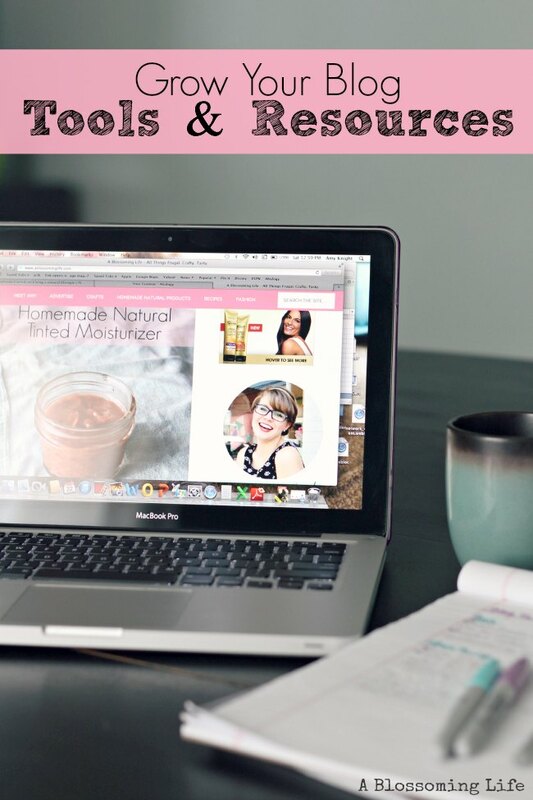 This post contains affiliate links to help support A Blossoming Life at no extra cost to you. I only recommend products I use and trust.